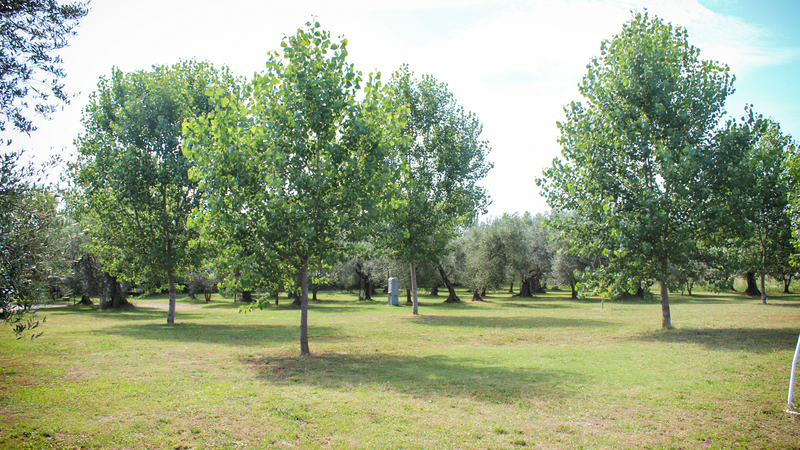 Agricamping "Monterotondo" is located 5km away form the city center of Montefiascone, on the shores of Bolsena Lake. 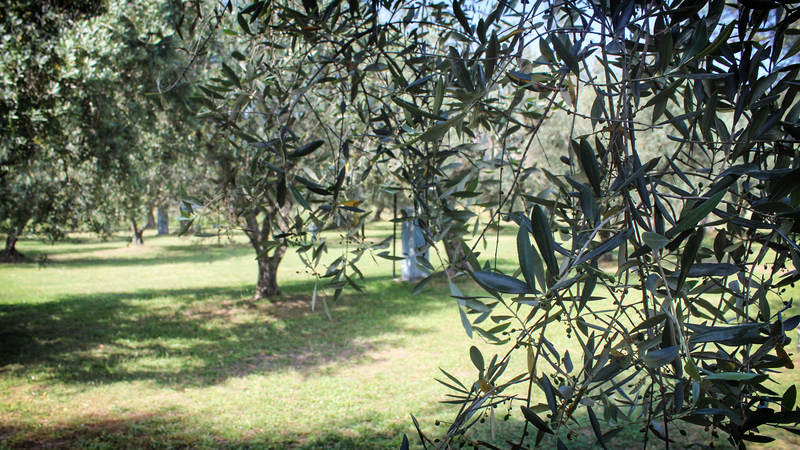 Warmth and hospitality are waiting for you immersed in a secular olive plant. Relax into three wonderful holiday houses. 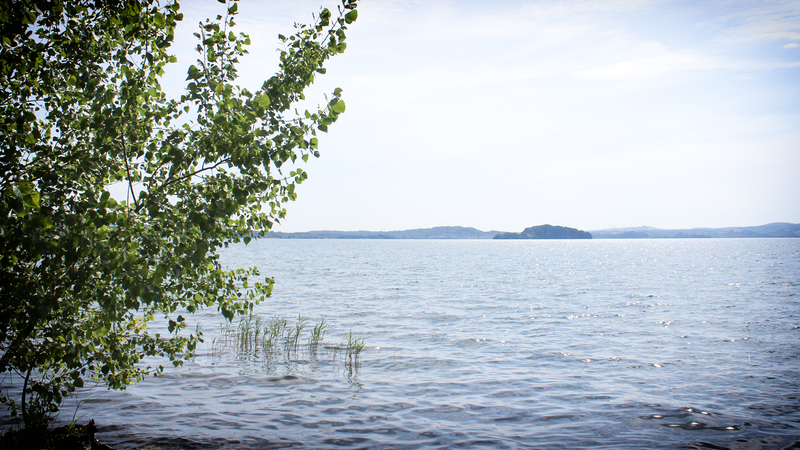 enjoy your experience on Bolsena Lake without renounce to all the comforts of a house. Fully enjoy your holiday on Bolsena Lake, put a tent or reach us by camper. The best way to arrive, if you travel by the highway A1, is exiting in Orvieto. After the tollbooth follow the signs for "Lago di Bolsena", at the roundabout take the last exit for "Viterbo / Montefiascone". 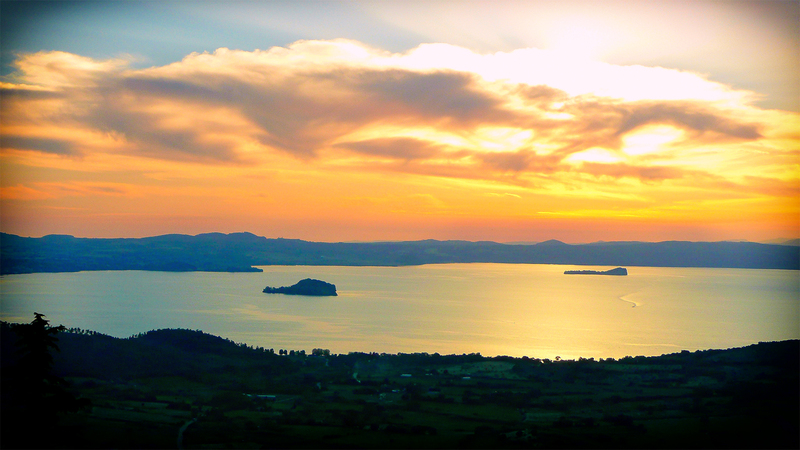 After about 30kms you will arrive in Montefiascone, from the city center take the panoramic road to the Lake. You can alse reach us by the SS CASSIA. From Florence, through Siena, Acquapendente and Bolsena, you will arrive to Montefiascone travelling into the wonderful tuscan countryside.